3. 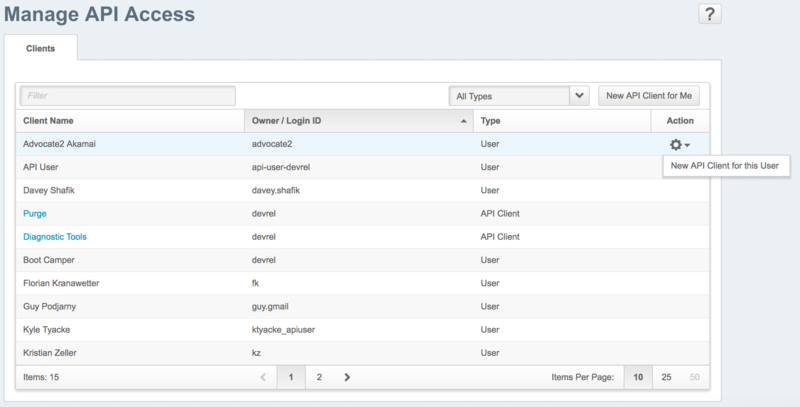 Navigate to Manage API Access screen shows all the Users in the account. 5. 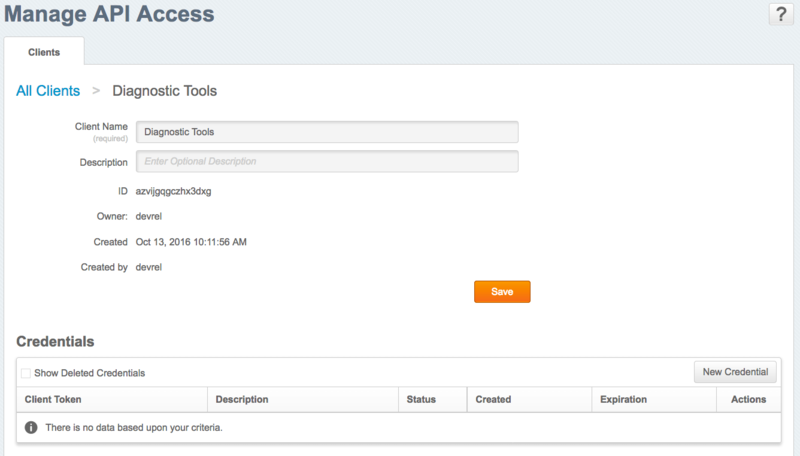 To create a credential for a different user, click the gear at the right of the row with that user and select New API Client for this User. 6. 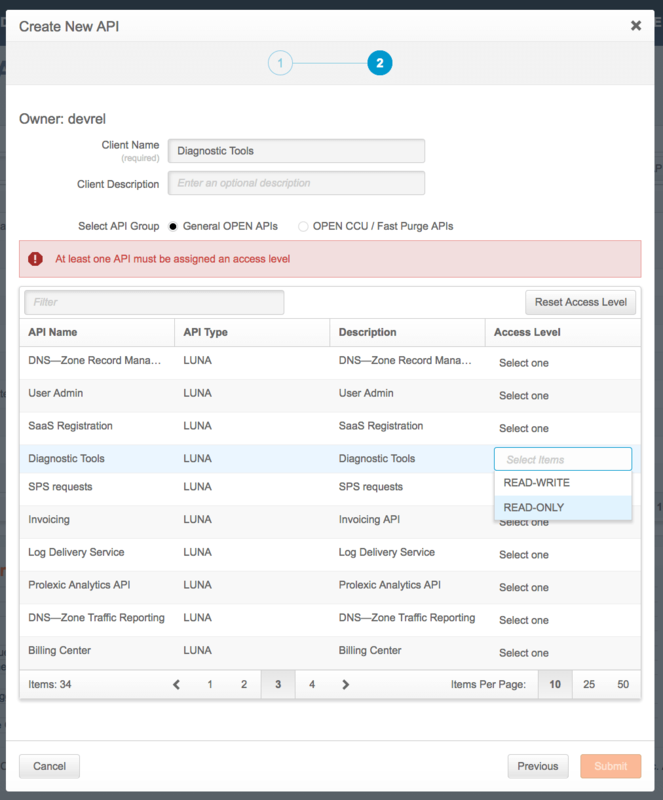 Allow access to the "User Administration API"
7. Click New Credential to finish the authorization process. 8. 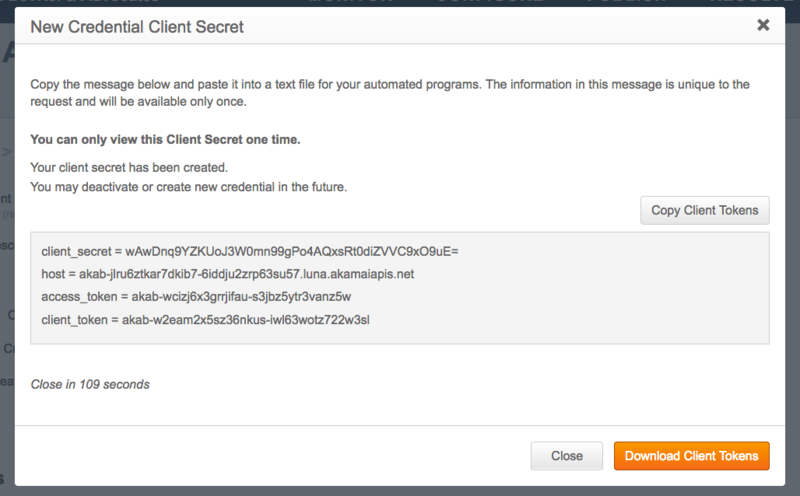 Copy and paste credentials into the SaaS Manager application.